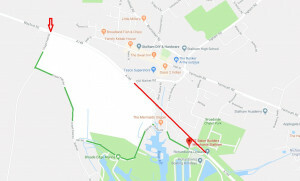 As of Monday the 18th March, Highways will be resurfacing between Tesco entrance and Staithe Rd entrance on the A149 (Highways have allowed up to 8 days for this) Access is still available from the Chapel Field Rd entrance. 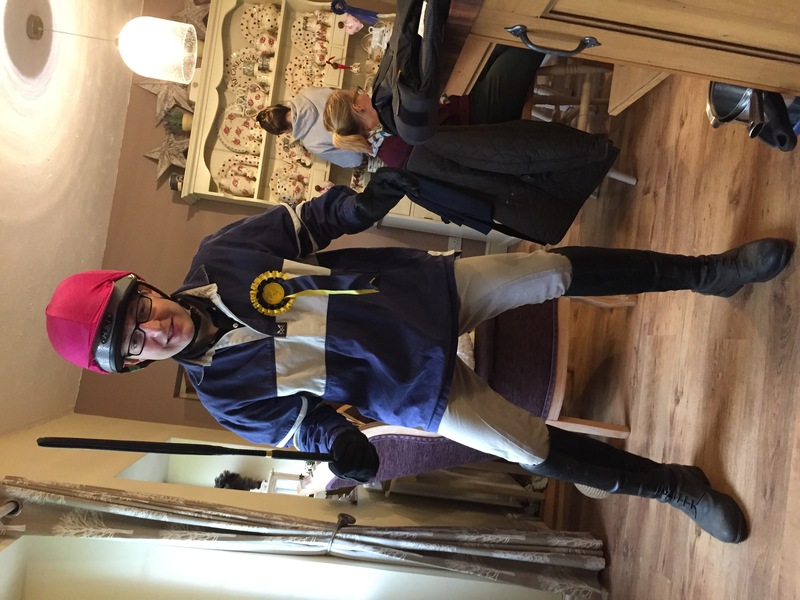 Congratulations to Jason Glasspoole, winner of our C T Baker Ltd Aylsham Show prize draw. 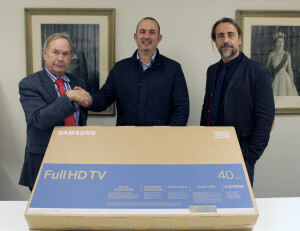 Jason was presented with his prize — a 40” Samsung HDTV — by Michael Baker (Managing Director C T Baker Group) and Paul Pamment (C T Baker Ltd Area General Manager). 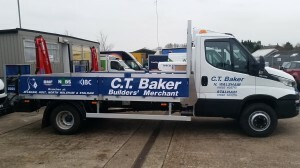 Keep posted to C T Baker Ltd for our future prize draws and competitions. 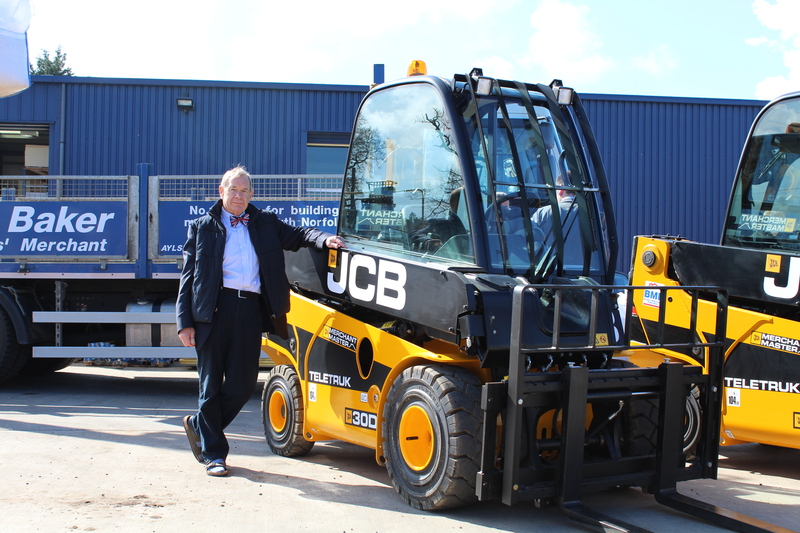 We were pleased to welcome JCB and the Builders Merchants Federation for the delivery of five new JCB Teletruk forklift vehicles today. Costing a combined £200,000, the five vehicles are part of an overall £1.5 million investment that we have made on our vehicles over the past 24 months. With a maximum lift capacity of 3,000kg and a forward reach of little under 2.4 metres, the vehicles are sure to improve our loading efficiency, stock rotation and pallet movement. 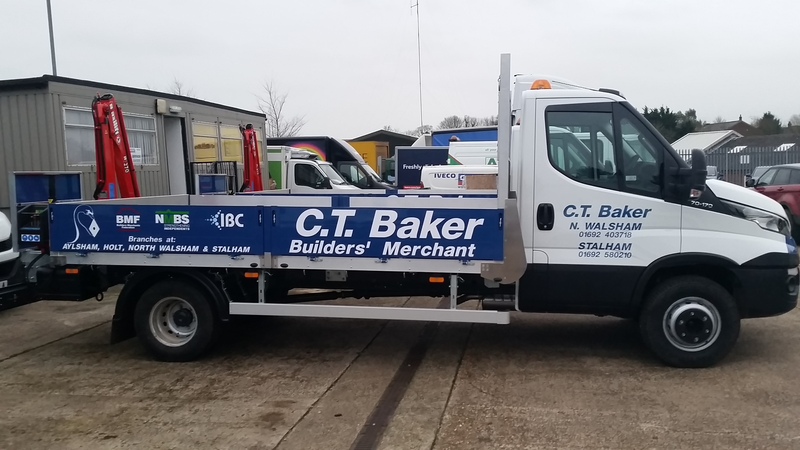 One of each Teletruck will be posted at our Aylsham, Holt, North Walsham and Stalham branhes, and the fifth will be located at Bakers and Larners of Holt’s goods inwards yard. 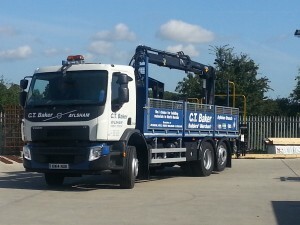 We are now in receipt of two new Iveco Daily 7.0t vehicles c/w cranes to add to our new 26t HGV with brick grab crane. All branches and customers can now make use of the additional fleet operating from all our branches, another 26t HGV has been delivered into the Holt branch. All six new vehicles are in full operation. The Investment into our delivery vehicles will continue as we grow. It was a crisp September morning when the 10 strong team of C T Baker Group led by MD Michael Baker were all in the hanger of UK Parachuting lying on their tummies with their arms and legs in the air trying to make a shape of a banana. You ask yourself what on earth possessed them to do this; surely there were better things to do at 8am on a non-working day! 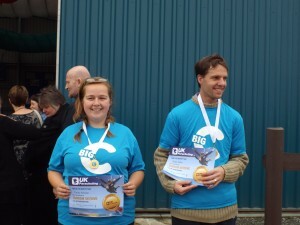 But the reason is quite simply – these brave folks were preparing to do a tandem skydive. In less than an hour they were scheduled to jump out of the plane at 13,000ft, free fall for 8,000ft in around 40 seconds at speeds of around 200mph when the parachute would open before descending to the safety of the ground to raise funds for the Big C – Norfolk and Waveney own cancer charity. A further two members of the C T Baker team jumped at the beginning of October. 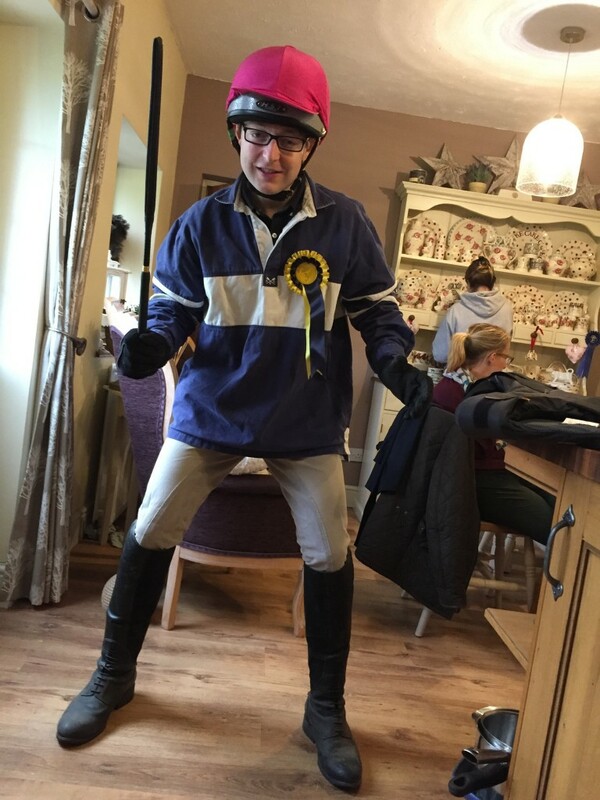 The team were delighted with the fundraising support they received from family and friends and also the generous support from suppliers to the group businesses. 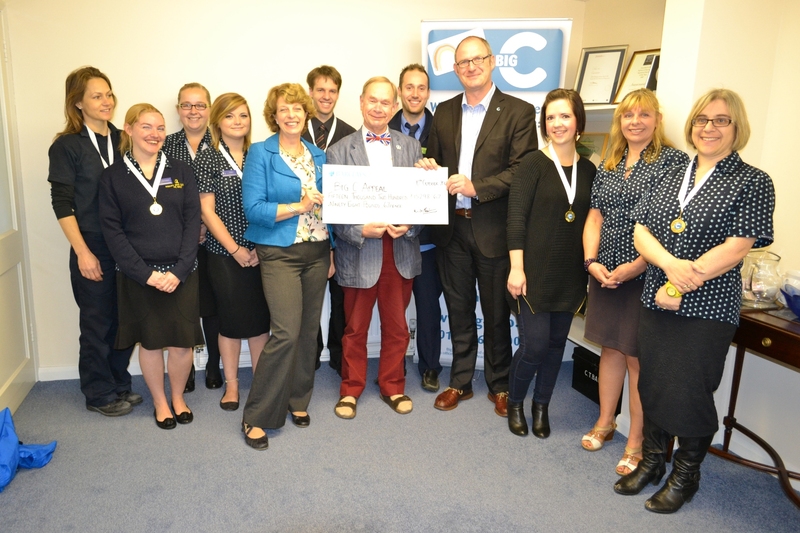 Together through their efforts they were able to present a cheque to Daniel Williams, CEO and Diane Northway of Big C for £15,289.67. In addition to the money raised from the skydive, supporters of the Group and employees have raised further funds via tombola’s, collections and raffles. 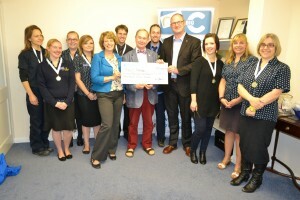 Michael Baker commented that he was extremely proud of the team from the business who volunteered to jump and raised this truly amazing amount of money which will go to support families in Norfolk who are or have been affected by cancer.